The life card represents inherent prerequisites and talents. Calculation based on date of birth: You must add the day and month of your birth, then add the year in which you were born. Add all the numbers and if you get a two digit number, continue to add those two digits. Because the number 24 is greater than 21 and does not match up with any Tarot card, we add the digits on. 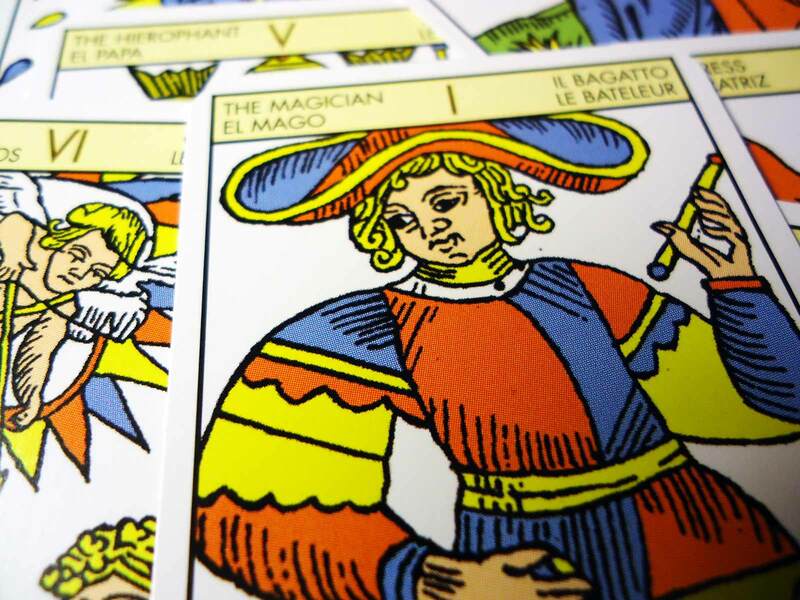 It is possible that your life card equals the Zodiac sign, under which you were born, In that case you are using the your life card's potential to the maximum.